The Just Cause 4 release date is December 4 for PS4, Xbox One, and Windows PC. However it seems that the hotly anticipating action-adventure title from Square Enix has leaked early in certain parts of the world. Yes, nearly a full week before release, Just Cause 4 is already available for purchase. 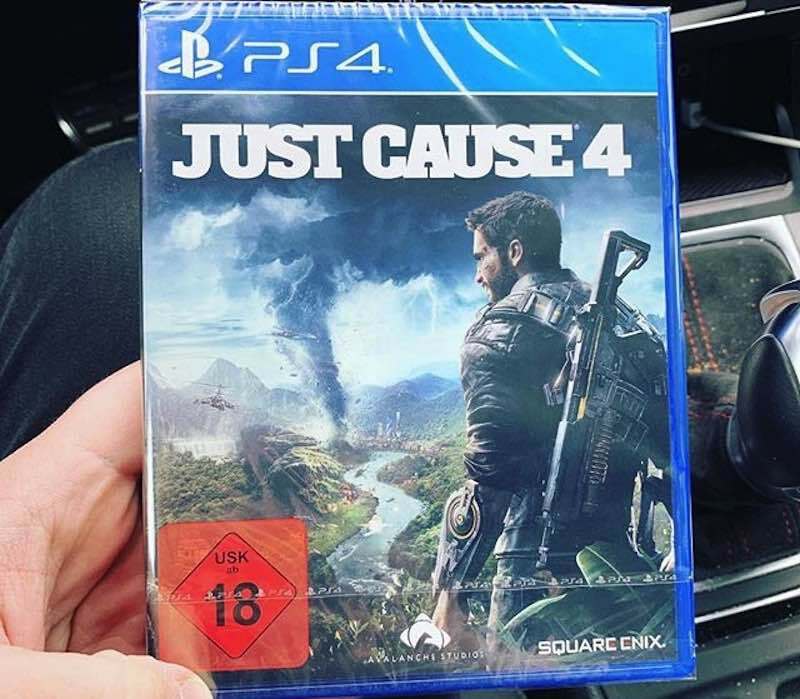 Stores in Germany and Italy have been selling Just Cause 4 right now. This isn’t the first game from publisher Square Enix whose release date has been broken internationally. The most notorious example was Final Fantasy XV, which was available for purchase in some countries eight days prior to its official release while Shadow of the Tomb Raider was out seven days prior. Given the series’ popularity in India, there’s a good chance that the game may release here early. In the past we’ve seen distributors launch games ahead of time, most notably, WWE 2K19 that was officially available three days before its actual release date. According to sources in the supply chain, this was done to avoid imports from other markets like the UAE which broke date earlier in the week. Safe to say if Just Cause 4 sees more early releases the world over, its Indian distributor, E-xpress may just release it ahead of time in India too. Aside from the Just Cause 4 standard edition, there’s a special variant as well called the Just Cause 4 Gold Edition. Pre-ordering it nets you a steel book and neon in-game gear. This is what else it comes with. Considering that the last few high profile releases from Square Enix have leaked early, it will be interesting to see if the company doubles down its efforts to prevent any issues with what could be its biggest game of the generation, Kingdom Hearts 3. The Disney-themed role-playing game is out on January 25.